If you’ve been walking around with your eyes closed and your fingers in your ears, you may have missed the fact that the Brit Awards were on recently. As well as being annual excuse for the nation’s most beloved musicians to go out and get ridiculously drunk, the awards celebrate the best of British music over the past year. But, like the Oscars, the Brit awards don’t always represent what the British public have really been listening to. Cold, hard sales, on the other hand, do. Here are the most popular British albums of all time in the UK ever based on sales. This is what the British public really loves. 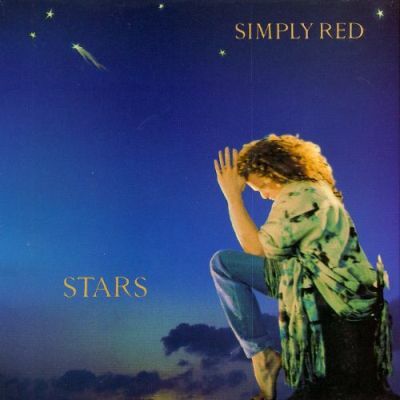 No album in this post illustrates the gap between critics and the public quite like Stars. It received mixed reviews in the press, with Melody Maker issuing the ultimate piece of damning with faint praise by saying it would be a nice ‘Christmas present for Gran’. The public, on the other hand, absolutely loved it. It’s the 14th bestselling album of all time in the UK and was the best selling album for two years in a row (1991 and 1992). Either a lot of people bought it for their Gran or the British public has a major soft spot for Simply Red. It’s hard not to imagine what might have been when writing about Amy Winehouse. She was a hugely talented singer and songwriter and had star quality in bundles. She could have been a megastar. Back to Black was almost certainly the first step to that megastardom, shifting millions of copies across the world. It’s still the second best selling album of the 21st century in the UK, with Winehouse’s frank personal lyrics and catchy soul melodies winning fans across generations. 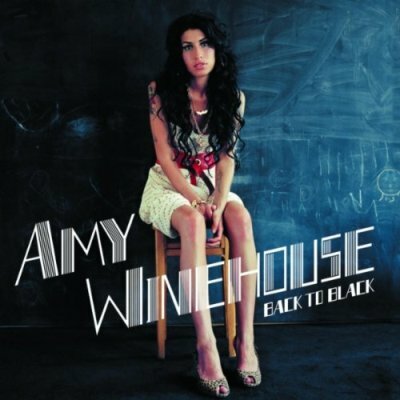 Despite its enduring legacy, Back to Black didn’t win Best British Album at the Brits. It was beaten by another iconic record, Whatever People Say I Am, That’s What I’m Not by Arctic Monkeys. People deal with break-ups in different ways. Some bury themselves under a blanket and eat ice-cream for a week. Others cry until it becomes as normal as breathing. Most send at least one inadvisable text. The members of Fleetwood Mac, however, managed to record the biggest selling record of their career. And they weren’t even going through just one breakup, but three. 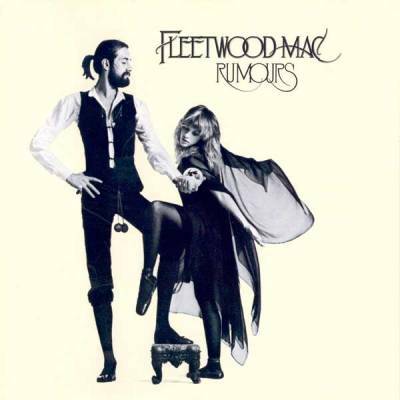 Christine and John McVie divorced, Stevie Nicks and Lindsey Buckingham were in the midst of tumultuous on-off relationships and poor old Mick Fleetwood found out his wife was cheating on him with his best mate. Honestly, we wouldn’t have blamed them for staying in bed with the curtains drawn for a few weeks. Instead, they bashed out absolute classics like The Chain, Go Your Own Way and Dreams. Rumors has sold 45 million records worldwide since. 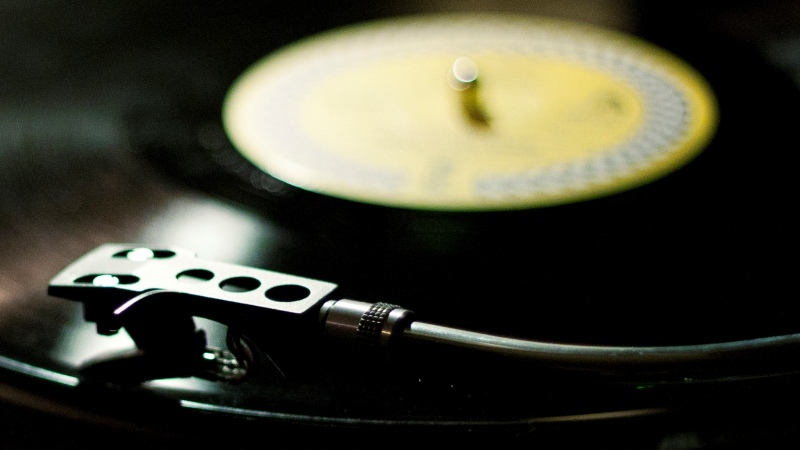 Next time you go through a break-up, try making a record. It seems to work wonders. 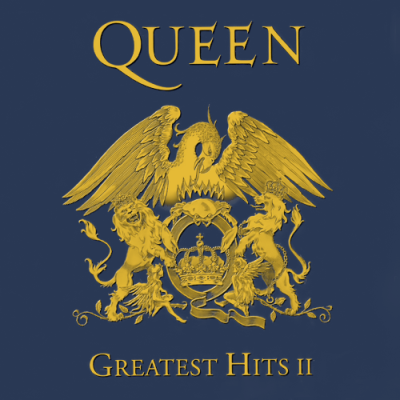 The sequel to Greatest Hits collects Freddie and co’s biggest hits between 1981 and 1991, including A Kind of Magic, Under Pressure and Radio Ga Ga. It was released less than a month before Freddie died. Worldwide, it has sold over 19 million copies and cemented Queen’s reputation as the kings of greatest hits compilations. Although Brothers in Arms is a great album in its own right, there’s no doubt that it owes a lot of its success to the computer-animated video for Money for Nothing. Even though it looks like a primary school child’s first animation project these days, it was a huge hit on MTV (which was still a novelty at the time). 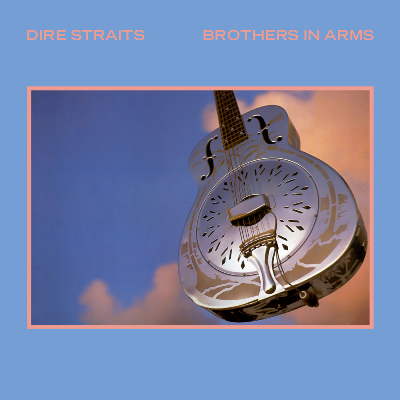 Brothers in Arms sold a ton of copies off the back of Money for Nothing, topping the UK charts for 10 weeks. It also won Best British Album at the 1987 Brit Awards. 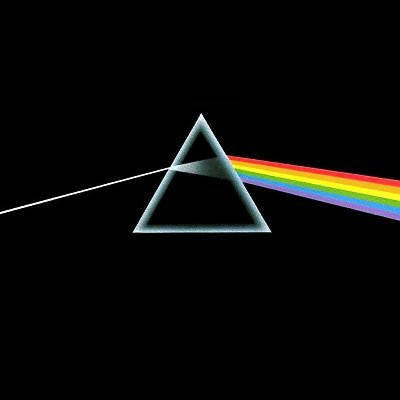 There are a couple of remarkable things about The Dark Side of the Moon. The first is that an album this vast and ambitious is one of the most popular records in the world. The second is that it’s never been number one in the UK, even though it’s the third best selling record of all time globally. Still, there’s no denying that this is the one of greatest albums ever made. The music is deep and rich, with complex instrumental passages interspersed with vocal samples (most of which were taken from interviews conducted with random people by the band), while the lyrics explore mental illness, the passage of time, greed and death. After the lager-fuelled rock and roll swagger of Definitely, Maybe, Oasis decided to focus more on big choruses and ballads complete with swirling string arrangements. Noel also decided that he’d like to sing, a decision that didn’t sit well with ‘our kid’ Liam. Indeed, the pair ended up having a full on scrap that led to recording being suspended after Noel took lead vocal duty on Don’t Look Back in Anger. It worked wonders though. Morning Glory spent 10 weeks at the top of the chart and shifted a record-breaking 374,000 copies in its first week. 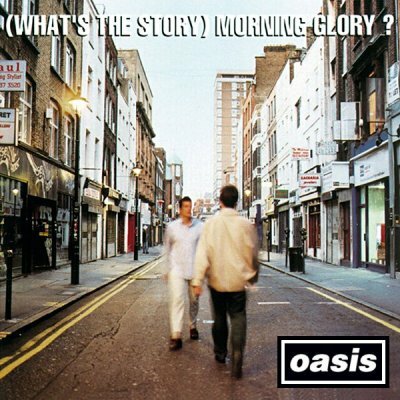 Morning Glory received mixed reviews when it was first released, although most critics recognise it as the stone cold classic it is these days: it was even named the Best British Album of the past 30 years at the 2010 Brit Awards (Liam threw the statue into the crowd, obviously). 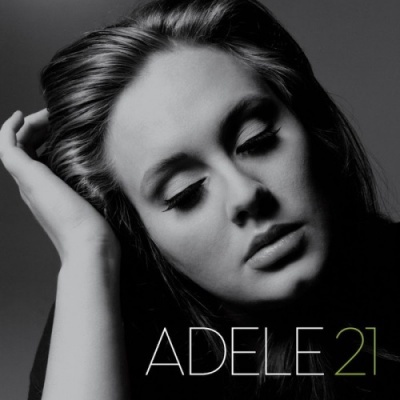 Exhibit B in the ‘heartbreak producing huge albums’ case, Adele’s 21 is the biggest selling record of the 21st century in the UK and spent 23 weeks at the top of the chart (a record for a female solo artist). Not bad considering Adele was so uninspired when production began that she briefly gave up on her plans to make a more upbeat record. She returned to the studio shortly after splitting up with her boyfriend and the rest, as they say, is history. The Beatles have sold more records than any other British band (over 600 million) but have to settle for second place in the UK’s best selling British album race. 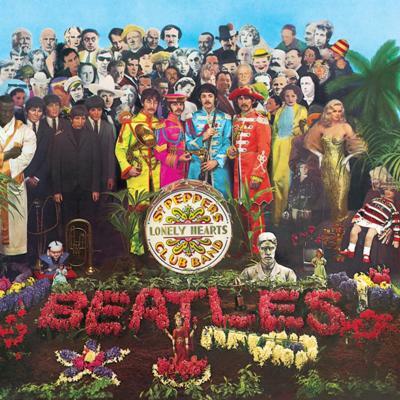 Sgt Pepper was the first Beatles record after the band retired from touring. Knowing they wouldn’t have to tour, the band were free to experiment with odd instrumentation and recording techniques. A little too free maybe; they reportedly spent over 700 hours making the record. Still, 700 hours is a small price to pay for one of the most influential records of all time, a enduring psychedelic masterpiece that has become shorthand for quality music. It debuted at number one and stayed there for 22 weeks. 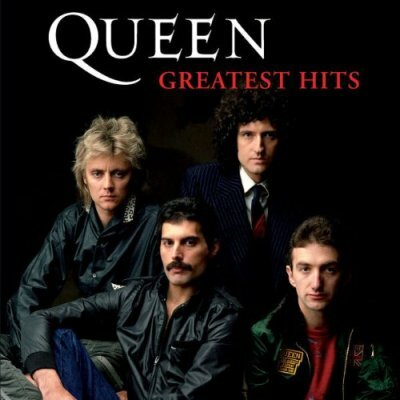 Queen’s first greatest hits collection is the only record to sell over six million copies in the UK, possibly because it’s a compulsory purchase for pretty much every Dad in the country (go on, check your dad’s CD collection). To be fair, Greatest Hits is packed to the gills with absolute bangers: Bohemian Rhapsody, Another One Bites The Dust, Bicycle Race, Don’t Stop Me Now – the list goes on. Shop from thousands of CDs and Vinyl from just £1.19 on the musicMagpie Store right now and get FREE delivery! Click below to buy Vinyl and CDs!